Shooting is not a cheap hobby. Especially with 8 years under Obama's rule. 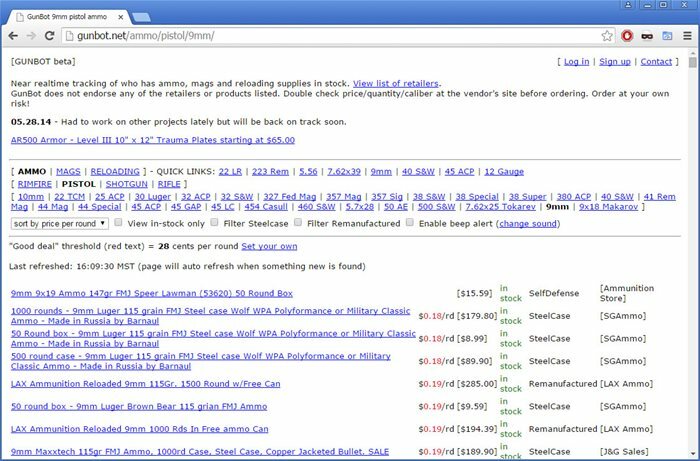 The fear of a gun ban, and ammo shortages have lead to massive amounts of ammo hoarding. Now that we have a chance to get a pro gun candidate elected these fears are starting to go away, and as a result store shelves are rather well stocked on most common calibers. In this article I review some 9mm. A few years ago finding ammo was very difficult. However now ammo is back in supply, though prices stilll tend to be a little on the high side. Considering the majortiy of gun owners tend to be less than computer savy, brick and mortar stores are the first to be sold out. However if you are not afraid of things like Self Check at the Grociery store, and know how to use google. Finding ammo for cheap is not hard. As some of you may know, I got my CHL ( Concealed Handgun License ) several months ago. But rather than try to conceal my glock 17 in one of the less safe manors. I have done my research and bought what I feel is the best IWB ( Inside the Waist Band ) Holster I could find. 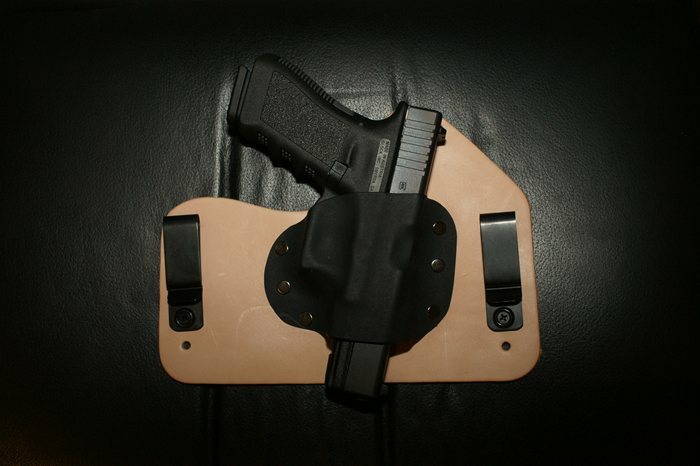 Hopefully this review will help others who are also looking to buy a holster to conceal. Any Texas man will tell you. A trip to Walmart demands you stop by the Hunting and Fishing Department to take advantage of any sales on Ammo. So today when my wife asked me to stop by Walmart to pick up a few things, I of course decided to checkout the prices on 9mm. 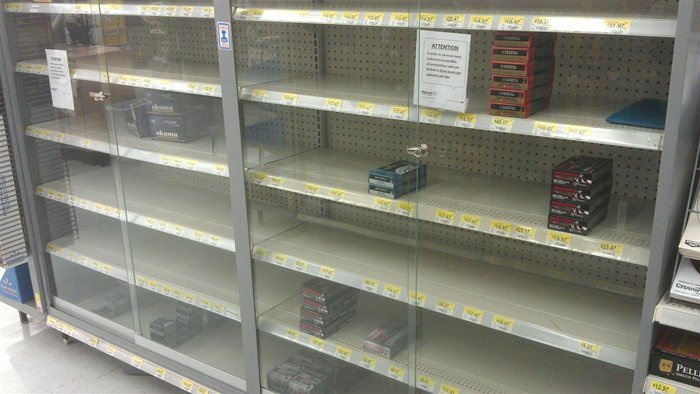 I had herd rumors that there were national shortages in ammo, but seeing an empty ammo cabinet at the Friendswood Walmart leaves you somewhat mentally scared. 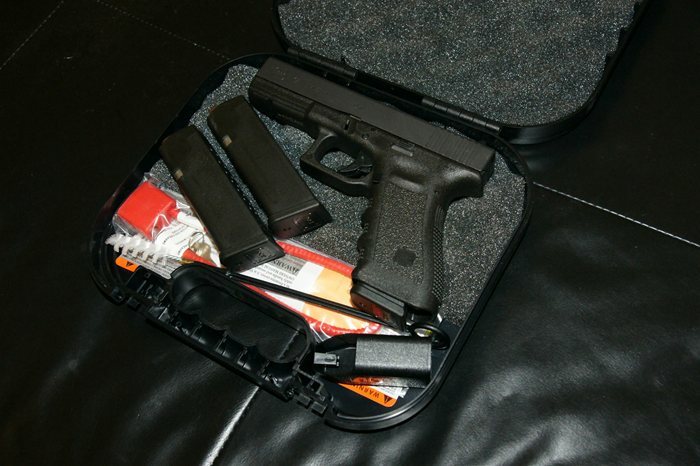 As the new owner of a glock 17 ( 9mm semi-automatic handgun ), I have been to the shooting range a few times to practice. One of the great things about 9mm ammo is its relatively cheap and available at places like walmart. 50 rounds of 9mm runs between $10 - $12 per box of 50 for FMJ ( Full Metal Jacket ). 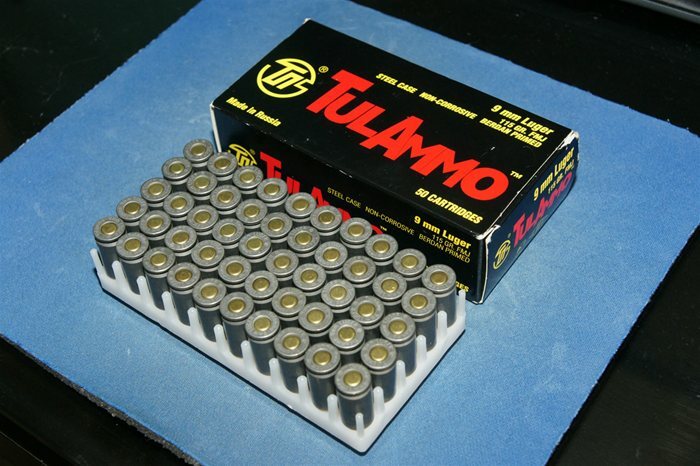 However for $9.49 you can buy 50 rounds of TulAmmo 9mm. The difference is TulAmmo is made in Russia and they use steel casings instead of the traditional brass casings. 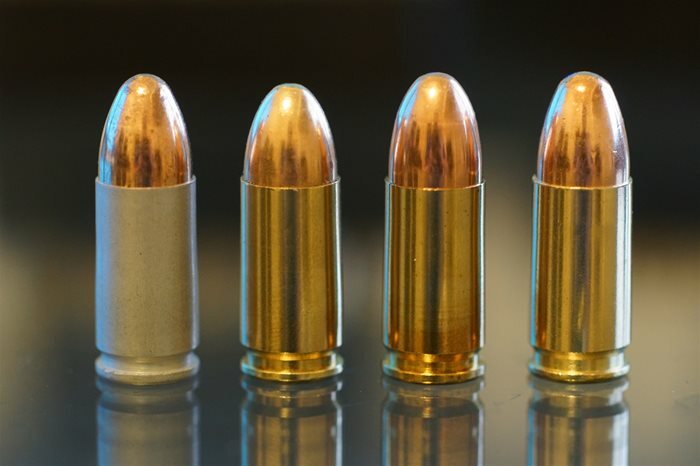 Before you go out and buy a ton of this cheap 9mm ammo, be sure you read this. Recently I decided to take our home defense a little more serious, and made the investment into a firearm. The journey of going from no gun, to buying a gun was quite an interesting one I thought I would share with everyone. To make a long story short I decided to go with a glock 17 Gen 3( Full Size 9mm ). Very happy with my choice.